This course is an ideal stepping stone between Day Skipper and the full RYA/MCA examination course. It’s aimed at the more experienced Day Skipper and will provide the student with the knowledge needed to complete more demanding coastal passages by day and night. 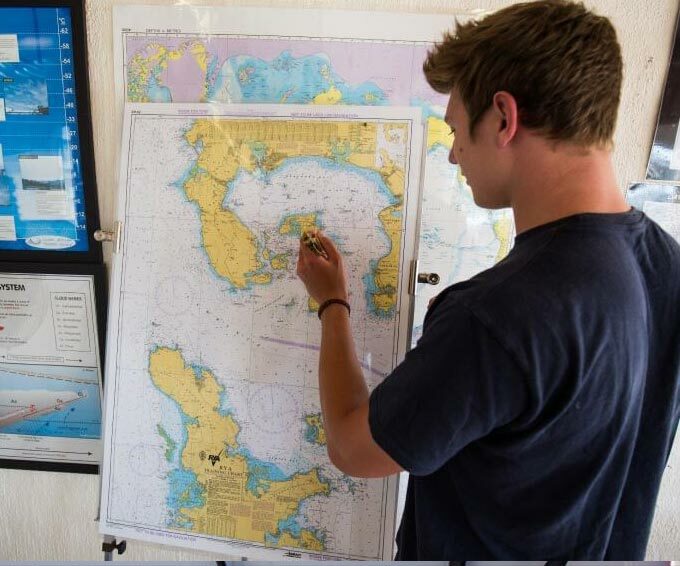 The course covers more complex boat handling, pilotage and passage planning. It’s recommended that you have already completed 300 miles, 8 night hours with over 15 days on board and 2 days as Skipper. You will require navigation skills at the level of Coastal Skipper/Yachtmaster theory. After successfully completing the course you will be awarded the RYA Coastal Skipper course completion certificate which will enable you to skipper longer coastal passages safely and confidently.